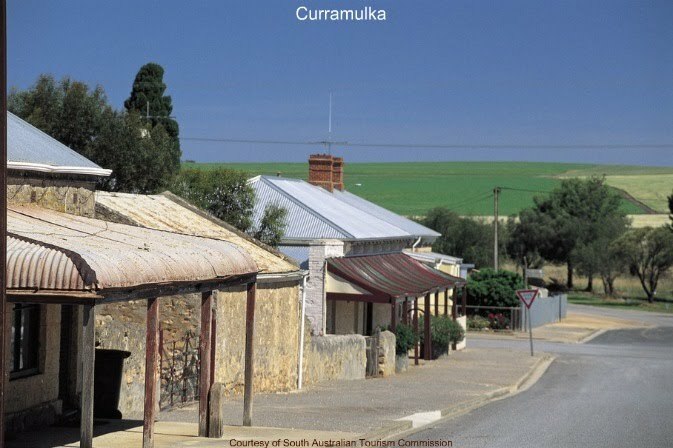 In the Yorke Peninsula, the towns of the Copper Coast are well worth visiting, with Moonta having the Moonta Mines Museum, Tourist Railway, Wheal Hughes Copper Mine as well as many other fascinating attractions. If you are a keen fisherman, there is a good selection of fishing charters listed. Ph. 08 8823 2665 .